Summer term is in full swing now – whatever the weather may say – and we are deeply into our SATs preparation. The children are doing fantastically and are becoming confident in their knowledge and skills. Hopefully they will enjoy showing off their ability and not be too worried! If anyone is stressed about the tests, please let me know and we can have another chat. As last term whizzed past so quickly, we will be spending a bit of time finishing our Macbeth / Entertainment through the ages topic. We are very much enjoying the gory nature of the tale! The children have done some excellent writing on the subject and are beginning to understand the story really well. 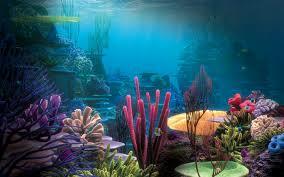 In our foundation subjects we will be focusing on a science and geography topic – “The Blue Planet”. This will focus on the main oceans of the world, what they contribute, what life we can find in them, and how this life varies and adapts to its habitat. This will be supplemented by a visit to The Blue Reef Aquarium in Tynemouth (Mrs Barnes sent out a letter before the holiday). If children have cameras they are welcome to bring them for this visit, but only if they are not also a phone. Homework will continue to focus on revision and will be sent out on a Monday to be returned before or on Thursday, and on a Thursday to be back on a Monday. After SATs builder will be reinstated and sent out fortnightly and the skills homework will go back to being just once each week.  The children’s transition visits to Whickham will resume after SATs, as was stated in the letter before the Easter holiday.